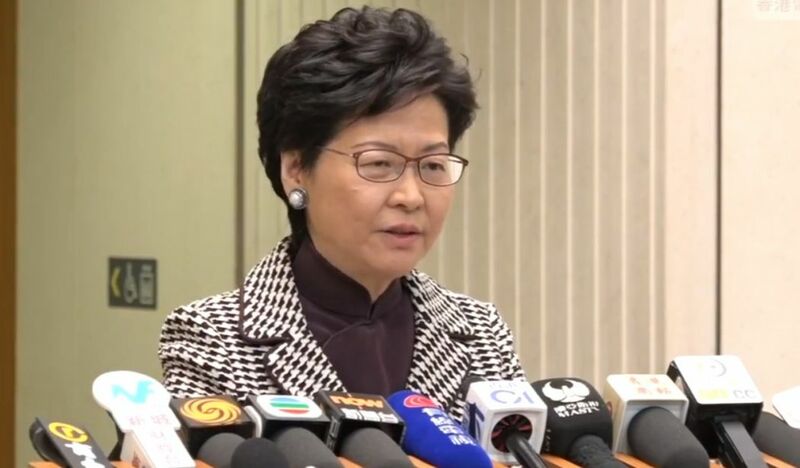 Chief Executive Carrie Lam has said that the victory of the pro-Beijing camp in last Sunday’s by-election will not affect how she implements policy. Lam’s statement came after Rebecca Chan defeated pro-democracy rival Lee Cheuk-yan in the Kowloon West legislative by-election. Chan won with 106,457 votes, representing almost half of the total votes cast. 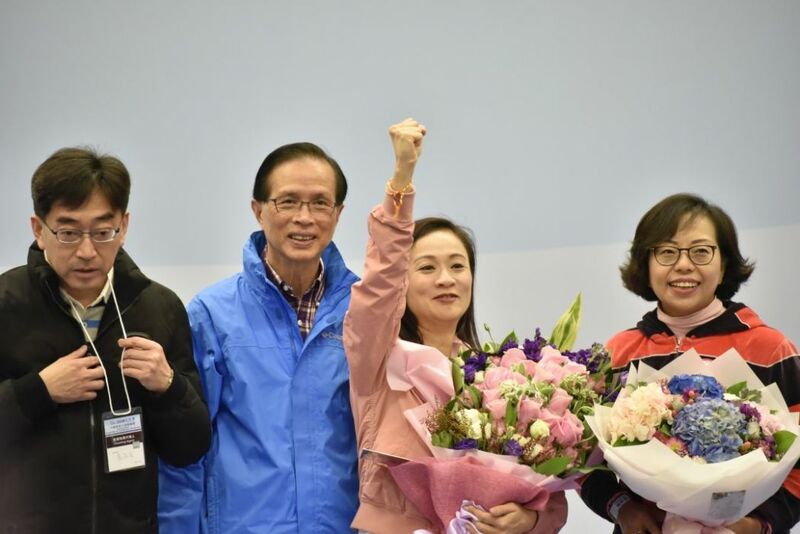 That victory means the pro-Beijing camp can table further changes to the rules of the legislature, as democrats failed to regain their veto power. Kowloon West was previously the seat of ousted lawmaker Lau Siu-lai, whose “slow motion” protest oath was ruled invalid by a court. She was disqualified from the legislature last year and abandoned her legal appeal this May. 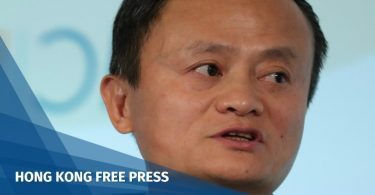 Lam said that several complaints had been made to Barnabas Fung, chair of Electoral Affairs Commission throughout the course of the election campaign. Fung said a total of 308 complaints had been made on Sunday, of which 128 were related to election ads. Other complaints included harassment, phone campaigning and other issues, most of which were handled immediately, he said. But he said the election was “fair, just and honest” despite these complaints. Rebecca Chan Hoi-yan. 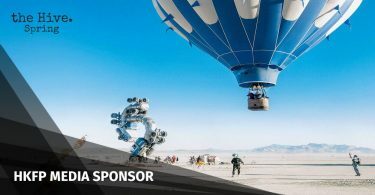 File photo: inmediahk.net. Starry Lee, chair of the Democratic Alliance for the Betterment and Progress of Hong Kong party, told reporters on Monday that – after the election – residents have suggested that lawmakers who are kicked out of meetings for misbehaviour should be banned from attending future meetings.